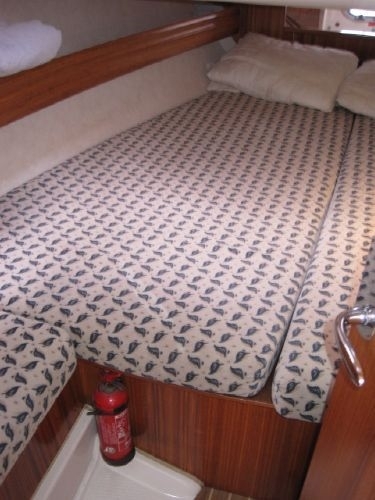 "Some of our scouts had expressed concerns with the idea of sleeping on deck, but they found it to be a pleasant experience, two of them were startled one night by the sound of dolphins surfacing by the boat, something we've never had happen at any of our land based camps." -Ken Brighton, Group Leader, Troop 229. Deerfield Beach. FL.